Around the turn of the 21st century, diamonds lost some of their shine amid news stories about the problematic supply chain used to source the valuable minerals. While the industry's recent slump has, like many recent industry slumps, been largely blamed on millennials, lingering concerns over the nature of diamond procurement could also bear some of the blame. In an effort to assuage concerns regarding their own sourcing methods, Tiffany & Co. has recently announced that it has begun disclosing the provenance of its newly sourced diamonds, and by 2020, will become the first in the industry to share details of each individual diamond's "craftsmanship journey." In the late 1990s and early 2000s, the diamond industry became a source of controversy as scandalous details emerged about the ways in which the sourcing of many precious gemstones was helping to fund violent conflicts. Amid the revelation that diamond profits were being used to fund the Sierra Leone Civil War, which lasted from 1991 to 2002, questions were raised about the ethics of jewelry purchases. Eventually "blood diamond" entered the popular lexicon as a term meaning any diamond mined in a conflict zone and used to finance a warlord, insurgency or invading army. The phrase gained even wider recognition after serving as the title of a 2006 Leonardo DiCaprio film, which portrayed many of the atrocities committed in Sierra Leone. In 2003, the diamond industry teamed up with the United Nations to create the Kimberley Process Certification, a process designed to reduce the flow of "rough diamonds used to finance wars against governments" around the world. However, some have taken issue with the Kimberley Process' narrow definition of a "conflict diamond," wishing to expand the term to also encompass minerals used to fund violence caused by governments. That debate was one reason why IMPACT, a Canadian non-governmental organization that acted as one of the original founding NGOs of the certification, left the Kimberley Process in 2017. In lieu of stricter industry standards, Tiffany & Co. hopes that its new Diamond Source Initiative will spearhead a "new era of diamond transparency," according to a press release. On Jan. 9, 2019, Tiffany stores around the world began including a diamond's region or country of origin in Love & Engagement caselines, alongside a selection of diamond rings that have their individual provenance visibly displayed. Additionally, Tiffany & Co. sales professionals and customer service representatives will be able to provide geographic sourcing information for all individually registered diamonds. The term "region" will be used for single suppliers that manage mines in multiple countries, according to the company, which cites as an example the designation "Botswana sort," which would be used for one supplier that mainly operates in Botswana, but also in Namibia, South Africa and Canada. The company is also promising not to source any diamonds of unknown provenance moving forward as part of its commitment to 100 percent geographic transparency for every newly sourced, individually registered diamond. "Tiffany & Co. has long been committed to diamond traceability and going above and beyond industry norms to promote the protection of the environment and human rights," said Anisa Kamadoli Costa, the jeweler's chief sustainability officer. "A transparent journey of responsible sourcing reflects the many positive and far reaching benefits along every step of the diamond supply chain." 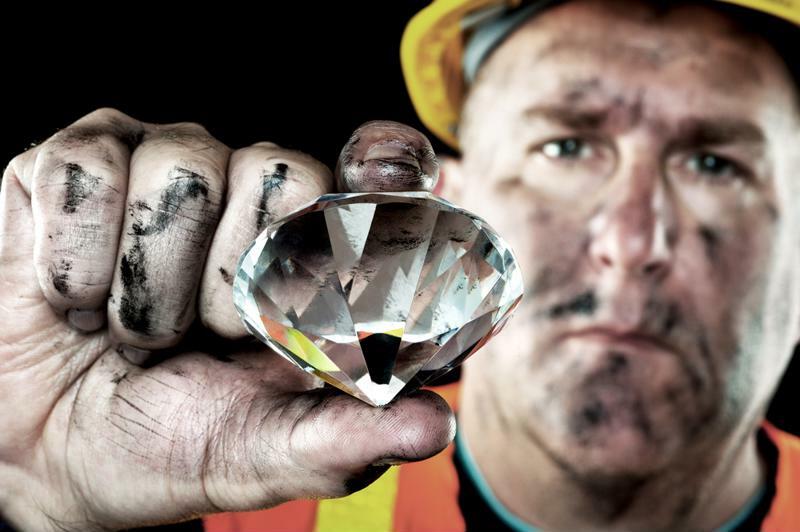 Tiffany's Diamond Source Initiative will grow more ambitious with time. 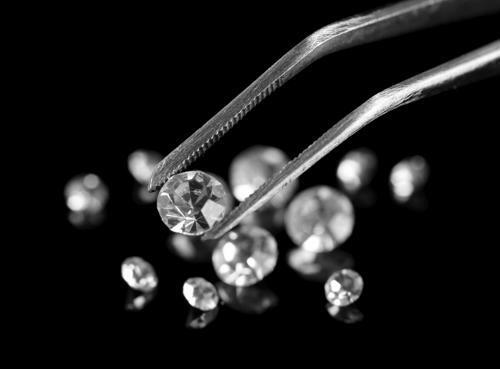 In the first quarter of 2019, the company will differentiate itself from other global luxury jewelers by including provenance on the Tiffany Diamond Certificate for individually registered diamonds, listed alongside the stone's other specifications. By 2020, Tiffany will make available information regarding the diamond's craftsmanship journey, which includes details such as cutting and polishing workshop location. The practice will highlight the fact that Tiffany & Co. is unique among its competitors in owning and operating its own diamond polishing shops around the globe and employing over 1,500 artisans worldwide. "Diamonds, formed up to 3 billion years ago and brought to the earth's surface by a miracle of nature, are symbols of the most important moments in our lives. There should be nothing opaque about Tiffany diamonds," said Tiffany CEO Alessandro Bogliolo. "Our clients want and deserve to know where their most valuable, most cherished diamond jewelry is from, and how it came to be." It's possible that the jeweler will eventually provide even greater specificity regarding provenance that goes beyond region or country, though for the time being, a Tiffany spokesman told Supply Chain Dive, "Providing region or countries of origin is a significant first step in our journey, and while we cannot share further details at this time, we will continue our industry leadership in responsible sourcing and will work with our trusted partners to enhance transparency as the industry evolves."